Following the release of her incredible debut single ‘Attention‘, 23-year-old KALI has now returned with an official music video to accompany her release. Emerging from Melbourne’s notorious South-Eastern Suburbs are two of the most notable artists, Kae The Goat and Droopo. The pair have even received an extended amount of praise from the United States, after being spotted by Audiomack’s Creative Director, TGUT, while down under in 2018. 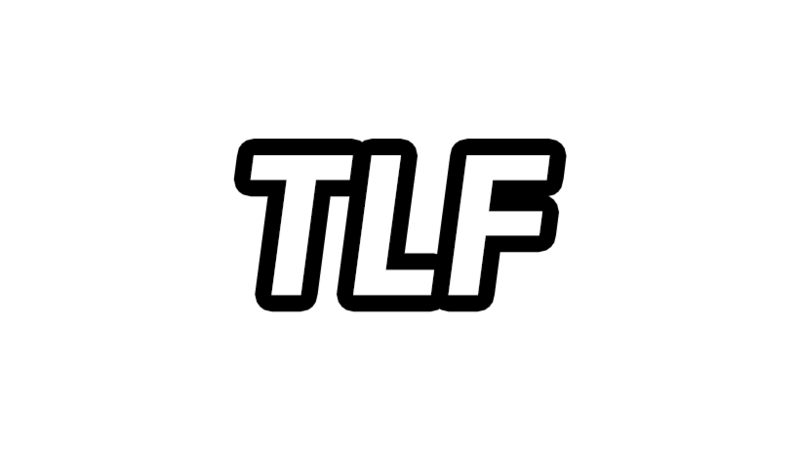 TLF has teamed up with The Get Down Events and became an official sponsor for their upcoming hip-hop showcase tonight (March 30th 2019) at Horze Bazaar.